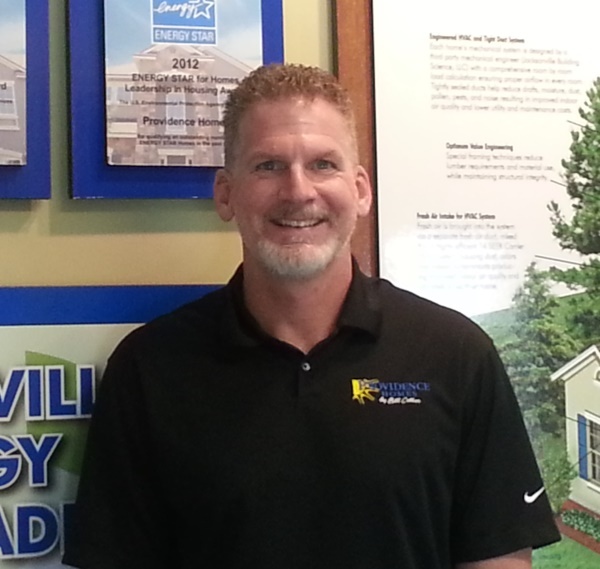 Congratulations to our Director of Construction, Rob McKisick, on his 13th anniversary with Providence Homes! Rob’s leadership, dedication and commitment to excellence has played a vital role in our continued growth and success during this time. His attention to detail and desire to build the best possible home make him a favorite with his customers and our team! We are so proud to have Rob as part of Providence Homes and can’t wait to celebrate many more years to come.